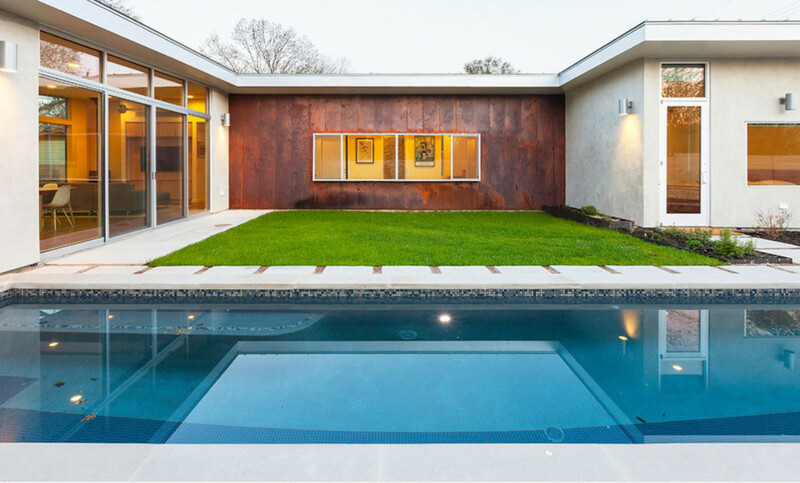 We are very proud to have our Karen Ave Residence chosen to be a part of the 2015 AIA Homes Tour! Come out and see it for yourself. Copyright KRDB, LLC 2015. All Rights Reserved.